In an effort to improve capabilities and expand domestic operations, Outdoor Cap has re-vamped what was previously known as the Domestic Embroidery program to include domestically produced embroidered and sublimated cap patches. Customers may choose from the following patch shapes in a variety of sizes: circle, oval, square, and rectangle. Embroidered fabric patch backgrounds come in 14 colors including two licensed camouflage patterns. 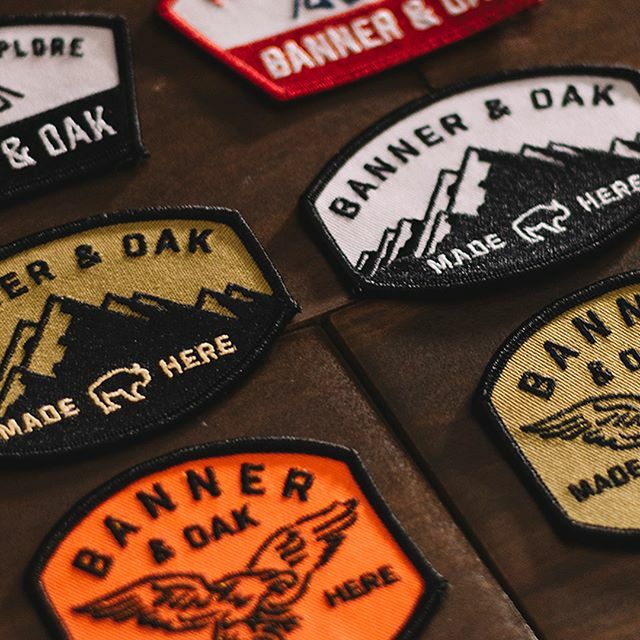 All patches are available in either a satin stitch edge or merrowed edge. There are 12 thread colors to choose from for merrow edge patches. Merrow refers to a three-thread overlock stitch popularized by the Merrow Machine Company. This creates a quick, finished edge quickly while preventing fraying and unraveling on the edge of the patch. Click here to learn more about Outdoor Cap’s new Custom Domestic program. You can also contact them by email at custom@outdoorcap.com or by phone at 888.639.4953. OC Sports now has cap patches available as well. You can contact our team division by email at customsports@ocsports.com or by phone at 866.776.6774. To stay up-to-date with all our new offerings, be sure to follow us on Facebook, LinkedIn, and Twitter.